Blizzard’s Overwatch surely was one of 2016’s best games. This is because this fast-paced and entertaining multiplayer shooter features a fantastic roster of characters to play with, including the deadly sniper Widowmaker, the powerful gorilla Winston and the devious cyber ninja Genji. And given that the game is being played by millions of people worldwide, it’s clear that some players have fallen for specific characters in the game, making characters like Hanzo or Winston their “main” in their Overwatch sessions. Of course, like it happens with all wildly popular competitive multiplayer games, some players end up disliking certain characters. So is the case of Overwatch’s director Jeff Kaplan, who in a recent interview with GameSpot revealed that he is no fan of cyber-assassin Genji. Genji was introduced in an impressive cinematic video last year in which we learned about his backstory and how his bitter rivalry with his brother Hanzo Shimada came to be. He’s also a pretty good character in Overwatch, due to his agility and his ability to deflect projectiles back at you. 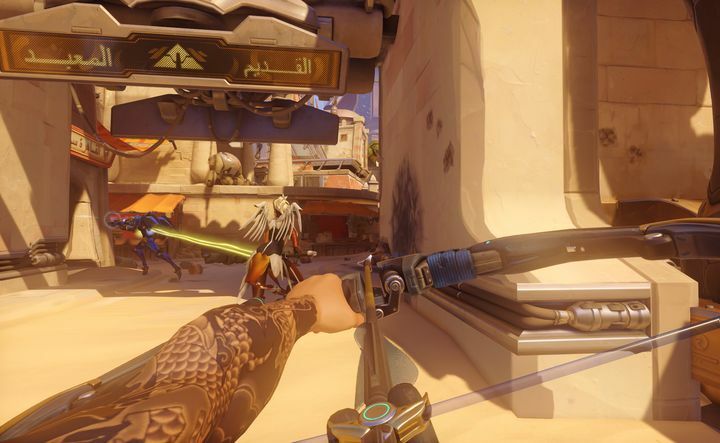 Overwatch’s director is no Genji fan, but he does enjoy playing as Hanzo Shimada (his brother), though. Speaking of Genji, Jeff Kaplan said “I can’t play Genji to save my life. Like, Genji comes up to me and does the combo, deflects, wall climbs, and is out. I play Genji, jump in there, do the deflect, and someone shoots me in the head and it’s like, ‘What are you doing you fool?’”. Although Kaplan did admit he’s more partial to Genji’s brother Hanzo, saying he plays him “okay” in the interview. 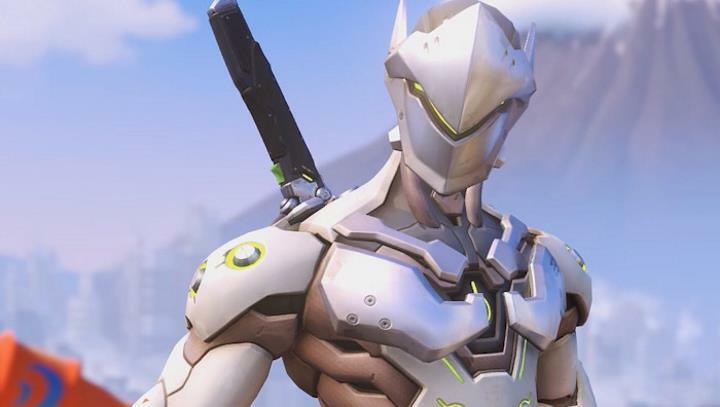 But when asked whether Genji should be patched out of the game the Overwatch director is adamant the robotic ninja should remain in the game, saying that although Genji was hard to deal with initially, balance changes have made him easier to take down. And the truth is that while Genji sure means trouble for characters with projectile weapons like Widowmaker, he can fall quite easily to the likes of Winston and his powerful melee attacks. Kaplan also discussed other Overwatch characters like Symmetra, known to Overwatch players as the lady who can fire without aiming first… Kaplan justified this by saying that the Overwatch team wanted “variety in the gameplay”, and to feature “a good mix of tactical and strategic heroes” in the game. And it’s clear that Symmetra is far from invincible in Overwatch, as the likes of Pharah can surely give her a run for her money in matches. What’s clear, though, is that the fact that some players despise certain characters and are fans of others shows how millions of people the world over are passionate about Blizzard’s shooter Overwatch. And it would no doubt be a great thing if Blizzard kept adding to this game, and perhaps still introduce a new character or two, as this is something that could make their hit multiplayer game even more compelling in the future.